A 4 7/8″ two-ply cotton roll for use on plastic bag machines. 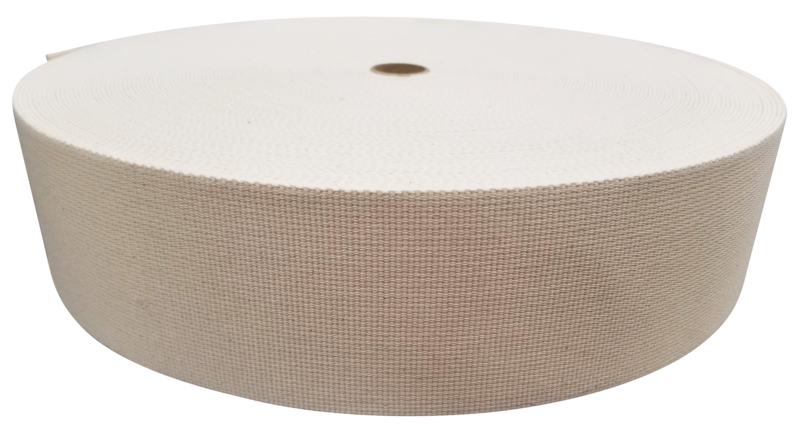 This roll contains 85 yards of material to allow flexible cut lengths. Are you looking to save time? Try our pre-cut and sewn two-ply cotton belting.